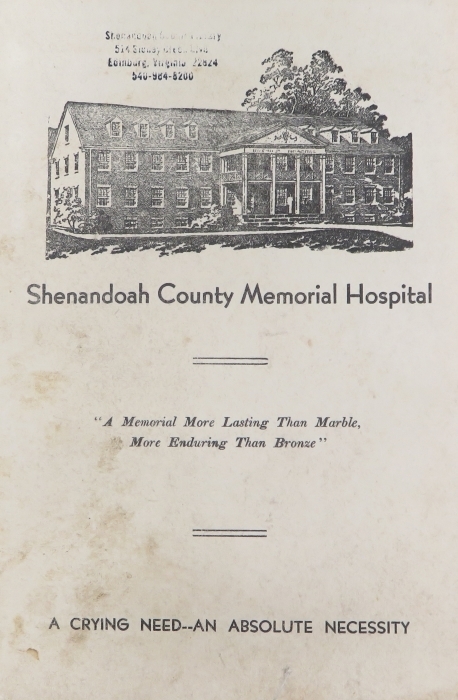 On September 16, 1951 the Shenandoah County Memorial Hospital was dedicated in Woodstock Virginia. This was the result of a massive fundraising campaign that lasted just over five years. Prior to the completion of the hospital, individual doctors operated “hospitals” in different towns and communities. Often these were little more than elaborate offices. 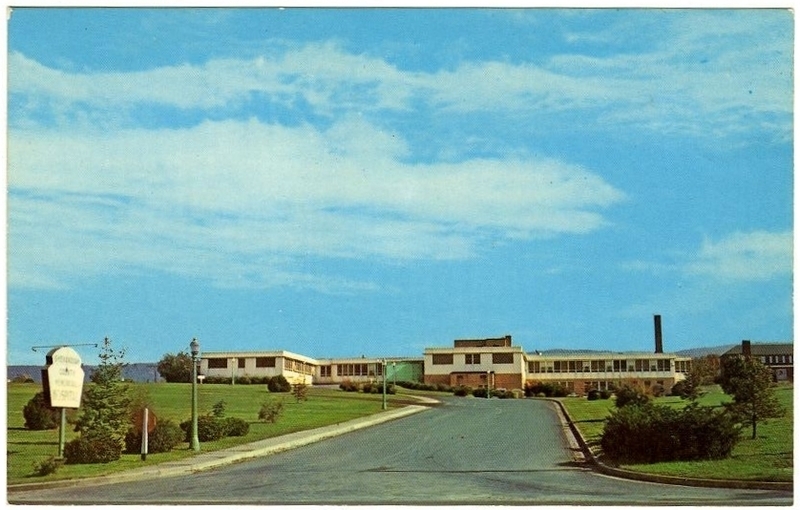 After the end of the Second World War the community realized it medical facilities were inadequate for a growing, modern community. In addition returning veterans had seen how beneficial an efficient hospital could be during their military service. 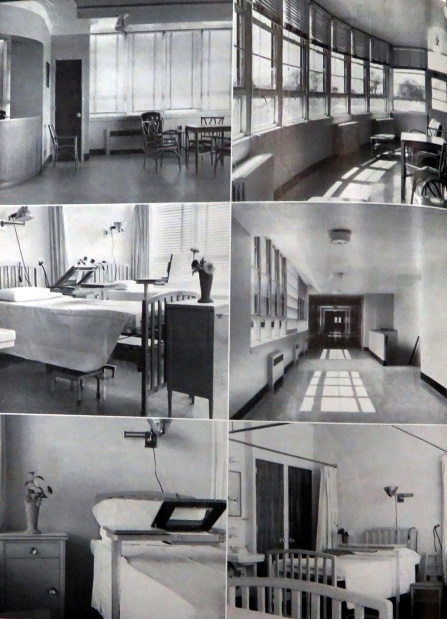 This lead to the creation of a hospital board and fundraising campaign in 1946. Three years later a groundbreaking ceremony was held. 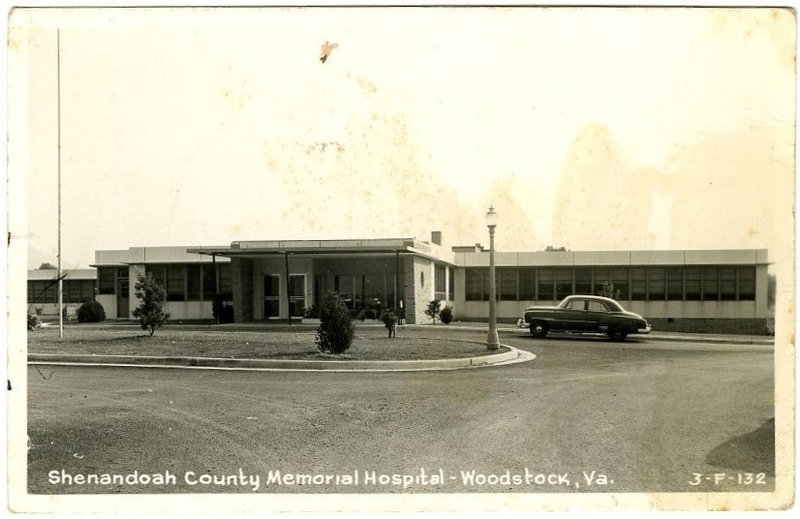 Land had been donated on Main Street just south of Woodstock and the $250,000 the hospital needed for construction had been raised. According to sentiments expressed at the time, the new facility would be able to provide protection from epidemics, accidents, and illness that a community needed. Once it opened, SMH revolutionized health care in the county. Services were now centralized, residents could receive advanced care without travelling, and doctors were able to work together instead of providing isolated services. However, over time the hospital marked the end of the house call and the country doctor. Today the county’s hospital continues to provide essential services to area residents. In 2002 it became a part Valley Health, a regional healthcare system that provides greater access to resources in services. The original structure still stands, but several additions have been constructed, including a new Emergency Department and medical building which opened in 2016. 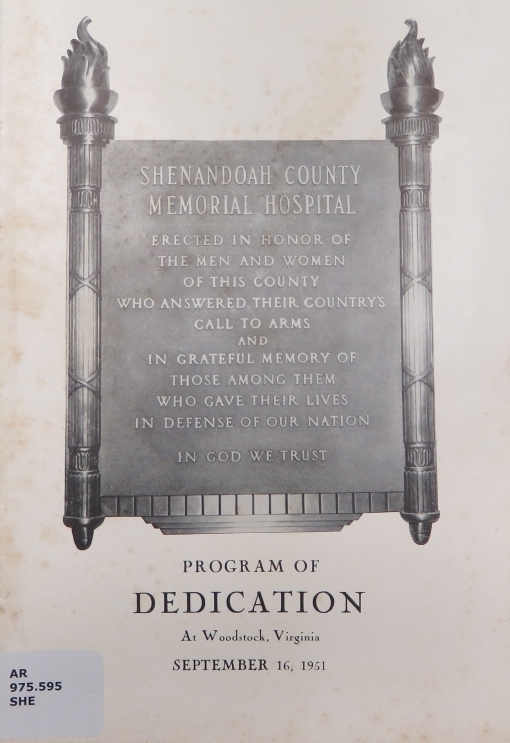 Shenandoah County Library, “Shenandoah County Memorial Hospital,” Shenandoah Stories, accessed April 25, 2019, http://shenandoahstories.org/items/show/136.